Lakey and Martinez on TribTalk: "Texas has a serious mental health problem"
"There are a lot of upsetting numbers laid out in the new report on mental health from the Texas Judicial Council, chaired by Texas Supreme Court Justice Nathan Hecht," write David Lakey and Octavio Martinez, Jr. in a new opinion piece published on the Texas Tribune. 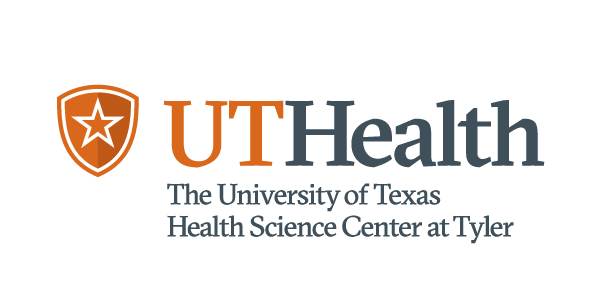 Lakey is chief medical officer and associate vice chancellor for population health for The University of Texas System. Martinez is executive director of the Hogg Foundation for Mental Health at UT Austin.